Multi-position rugby player who played internationally for England and spent most of his professional Rugby league career with Wigan. 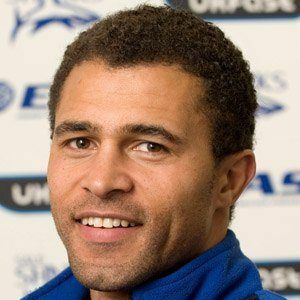 He made his debut in 1991 as a member of the Hunslet club and played only one year for them before playing for Wigan. He came out of retirement once in 2010 after a 3 year hiatus from the game. He has six children with his wife Amanda. He was an English rugby player just like Chris Ashton.